Are You Ready To Become An Authority In Your Industry? A Book Can Do All That And More. Barbara Grassey, The Book Boss, is known in the speaking industry as “the gurus’ secret weapon.” Barbara has written dozens of books for national speakers, coaches and trainers on diverse subjects like Real Estate Investing, Motivation, Sales and even running professional medical practices. Write A Book In 90 Days – Or Less! 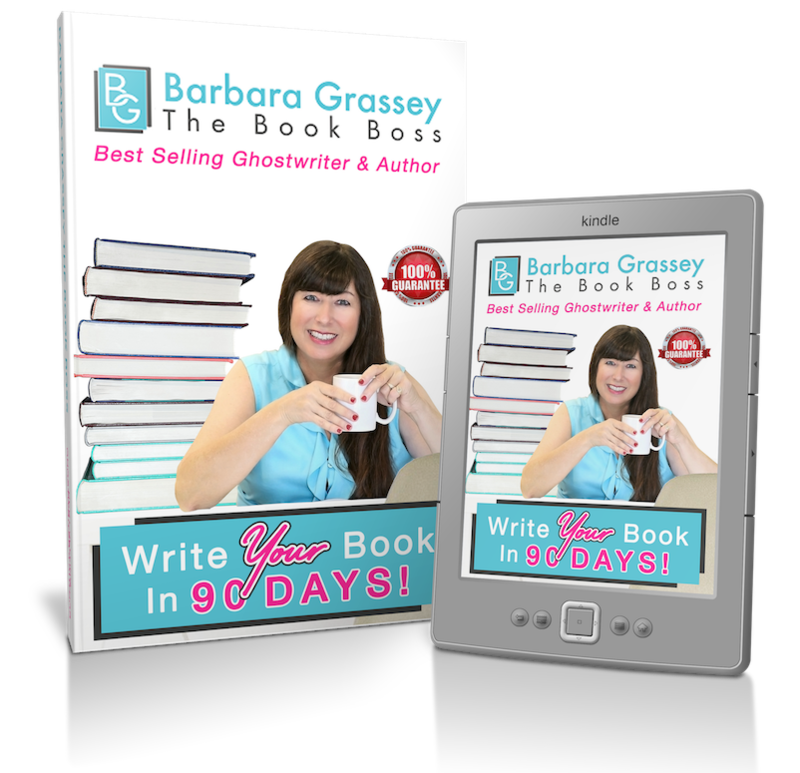 Barbara’s step-by-step program teaches you how to write your book in 90 days or less. This is the exact program Barbara uses to write books for her clients, and now she’s sharing her secrets with you! Your Complete Guide to Write Your Book in Only 90 Days! Six Step-By-Step Modules Take You From Outlining to Publishing – In Only 90 Days! You'll learn how to organize your message to make writing your book easier and faster. You'll learn Barbara's tips for outlining your book, saving countless hours of time and frustration. You'll learn proven industry expert secrets for finally finishing the first draft of your book. Use Barbara's system for polishing your rough draft into a finished product you can be proud of. Get a step-by-step action plan for making your book look professional, inside and out. We'll walk you through all the final details - from creating your cover to getting a bar code. 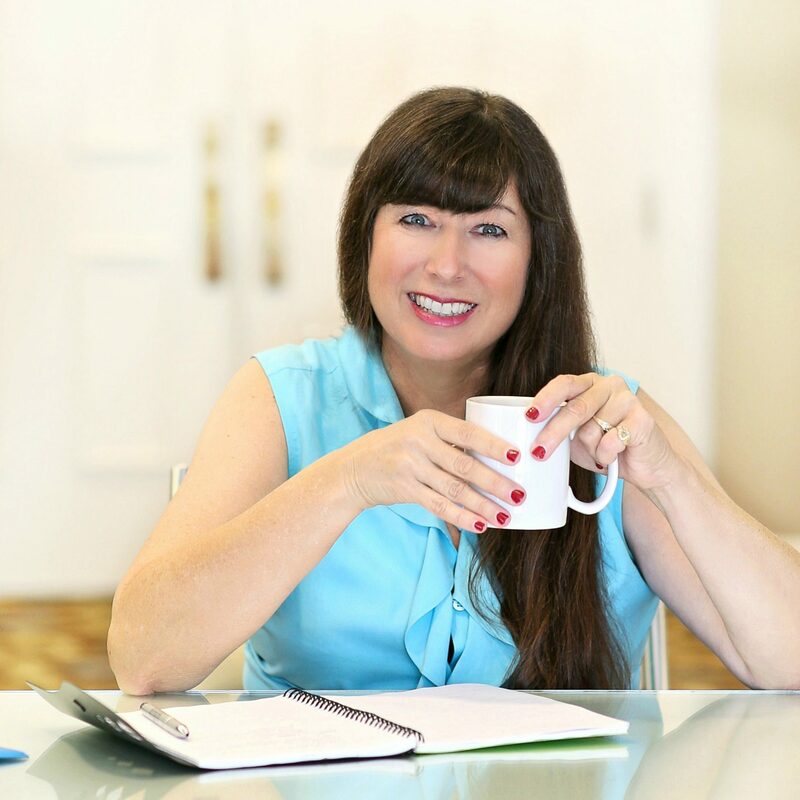 Barbara has created an amazing process to help get all of that stuff out of your head and into a book that you can get published quickly and easily…You cannot fail with this program. Easy follow along guide to writing your book. Busy schedule? Listen on the go. Helps keep you focused & organized. The essential guide for marketing and selling your book! Templates to make writing your bio quick and easy. Support and accountability to help you stay on track. You’re not alone! Get the answers you need when you need them. Write your book for only $797 $497! Have Questions? I’d love to help!